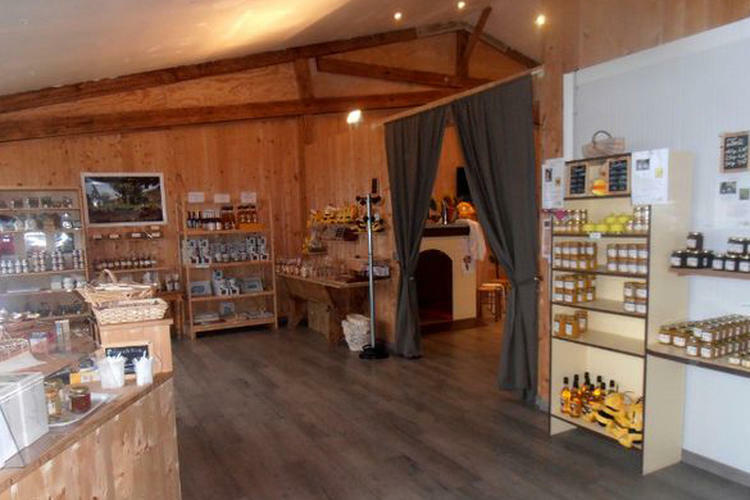 Aldo François and his whole team are happy to welcome you to l'Abeille de Ré! 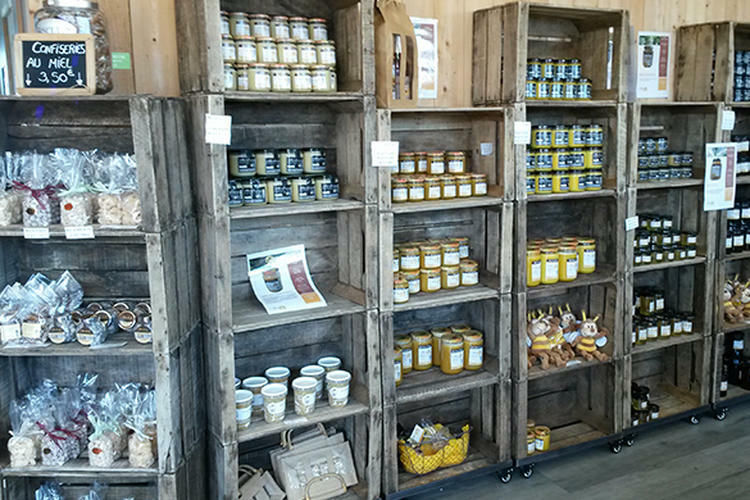 Located on the Île de Ré in the carft village of Loix, the honey farm l'Abeille de Ré is a world of sweets, flavors and discoveries. 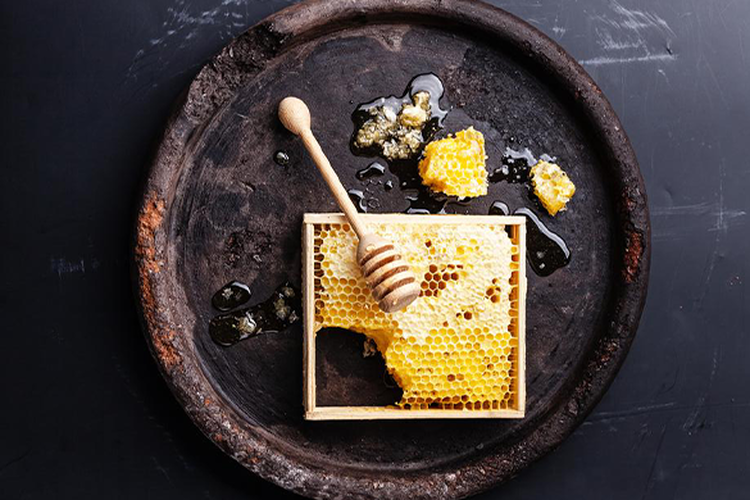 It is the fruit of Aldo's passion, son of beekeeper. 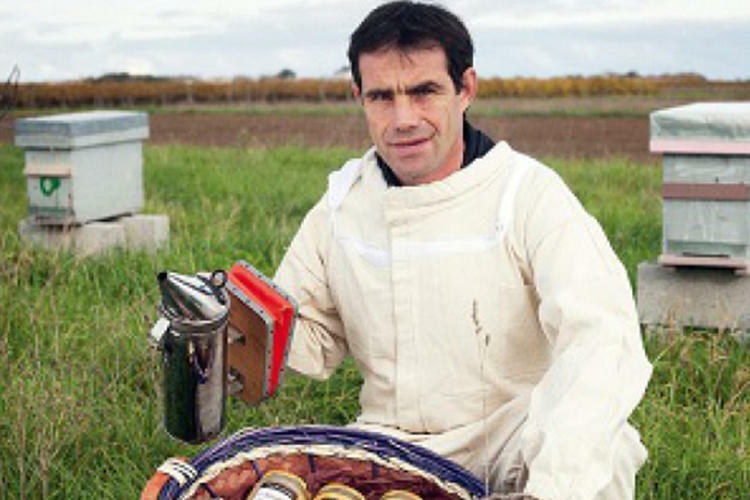 He has taken care of his hives for 10 years now, while trying to sensitize the public to the bee cause. 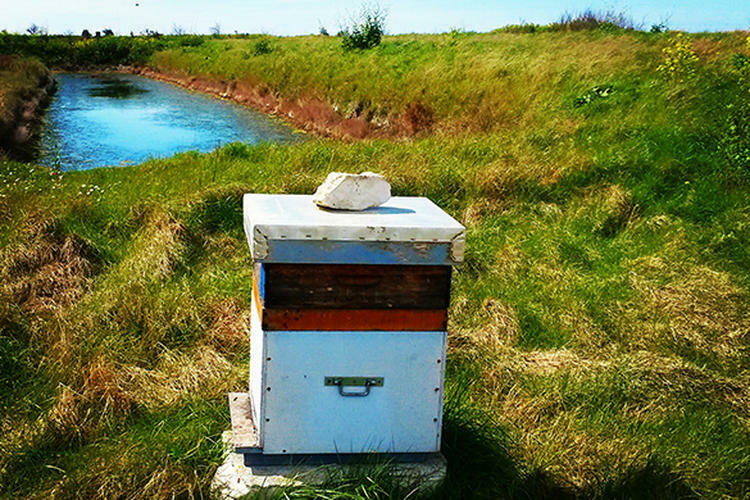 Attached to Île de Ré, he is committed to transmitting his passion to new generations. 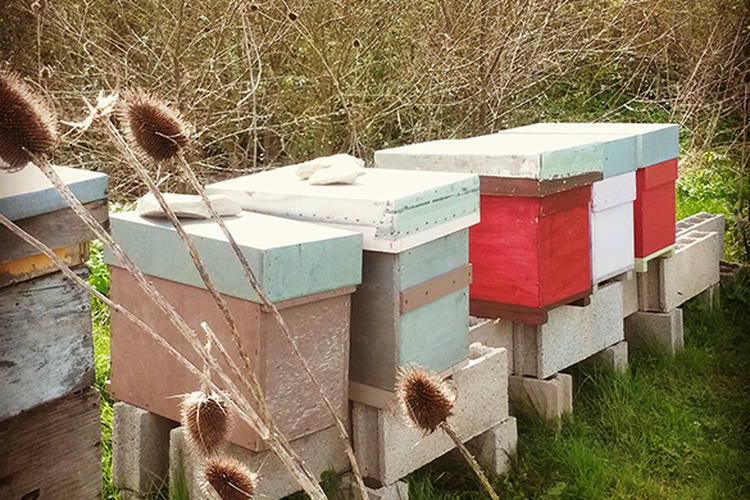 Our apiaries are located mainly on Île de Ré and in the region of Saint Jean d'Angély, Charente-Maritime. 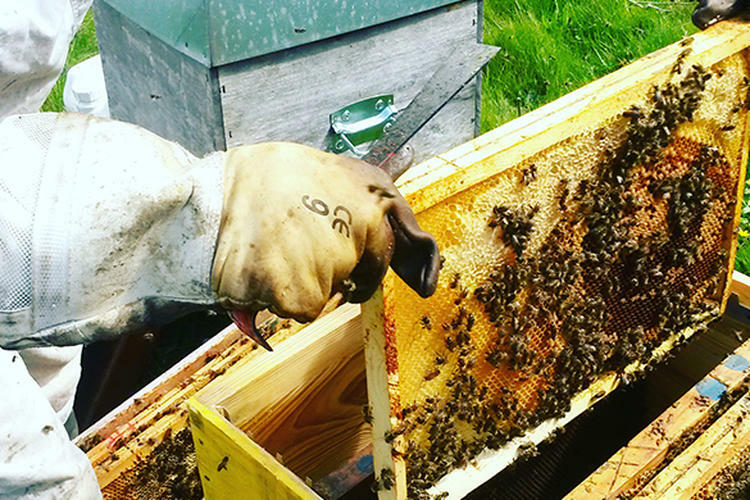 We harvest and produce 6 honeys with unique textures and flavors. 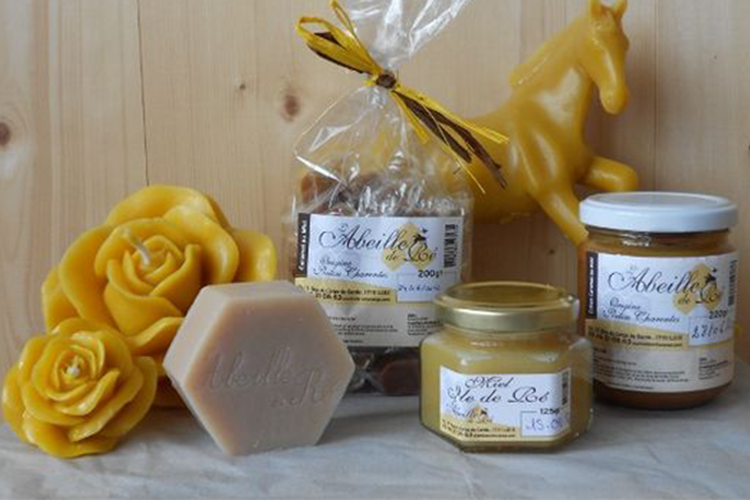 We also offer for gourmets our sweet craft specialties, such as gingerbread, fudge cream honey ... Find all our honeys in our shop in the craft village of Loix, as well as online. 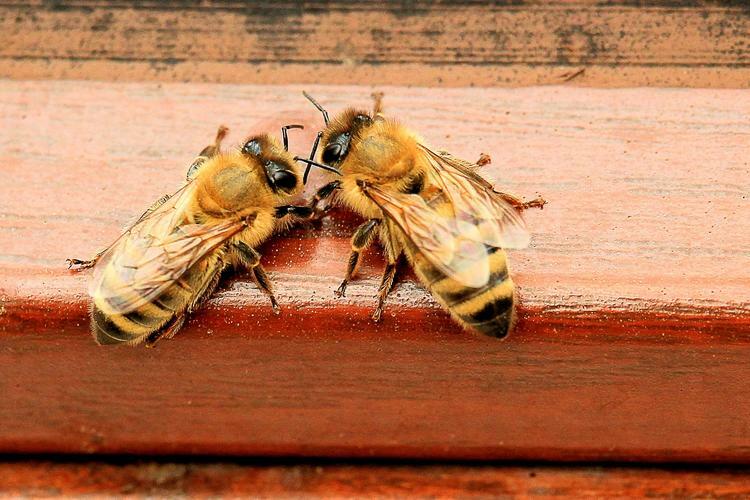 Want to know everything about honey and beekeeping? 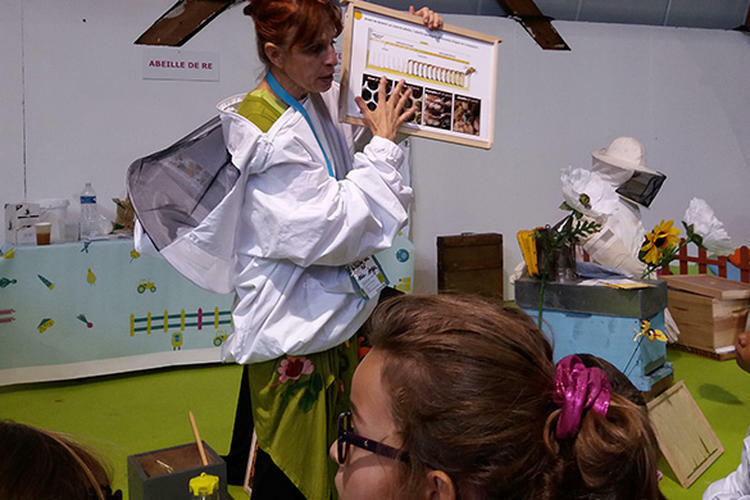 We offer many activities to educate young and old to the essential role of our friends the bees. 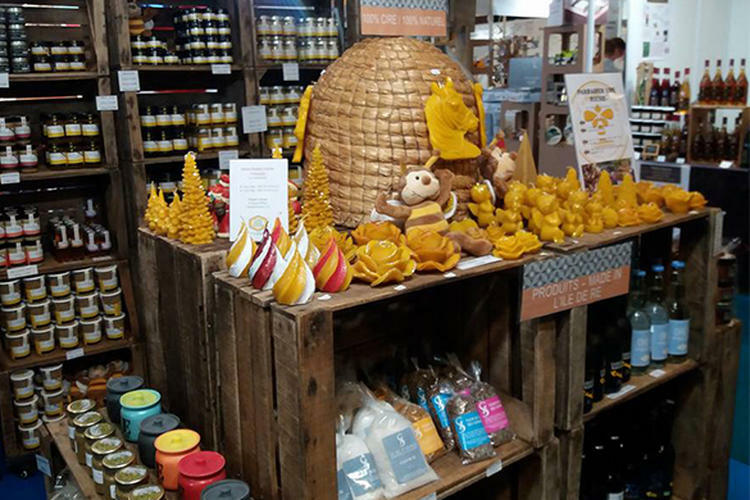 Free or guided family visits, workshops for kids from 5 years old, family activities, you will discover everything about the wonderful world of honey, for the pleasure of your taste buds. 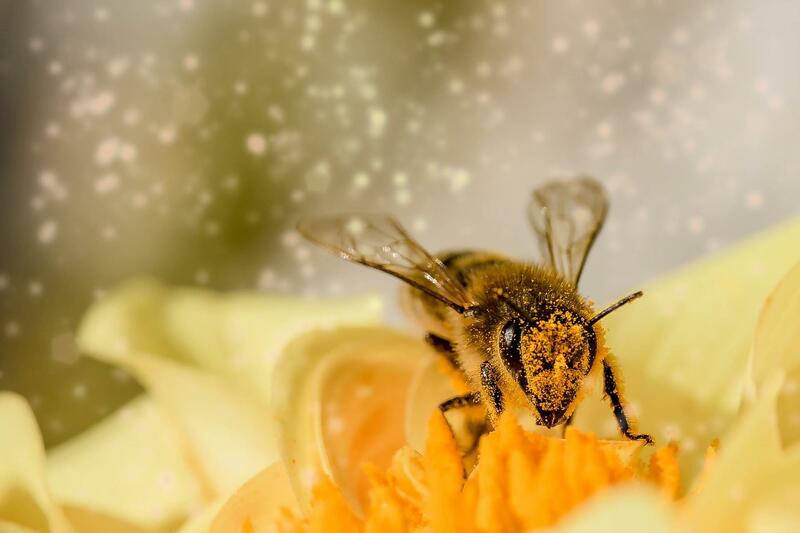 Bees are nice and useful, but they are also fragile, and you have to protect them! 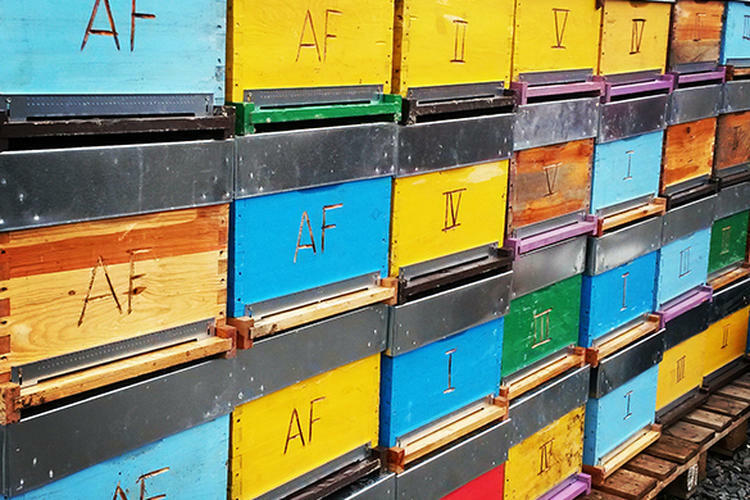 By sponsoring a hive, you adopt a swarm of bees and can follow its evolution throughout the season. A delicious surprise will be sent to you at the end of the year to thank you for your support.